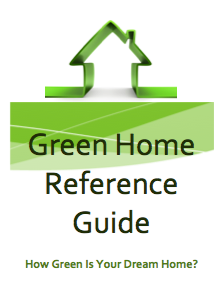 The Green Home Reference Guide which was prepared by Debra Little and Steve Easley for use in the the PG&E training for Buyers and Realtors, Appraisers and Lenders. Debra is a Real Estate agent and a Certified Appraiser and Steve is a Building Science Forensic Expert. Building science is making incredible advances. 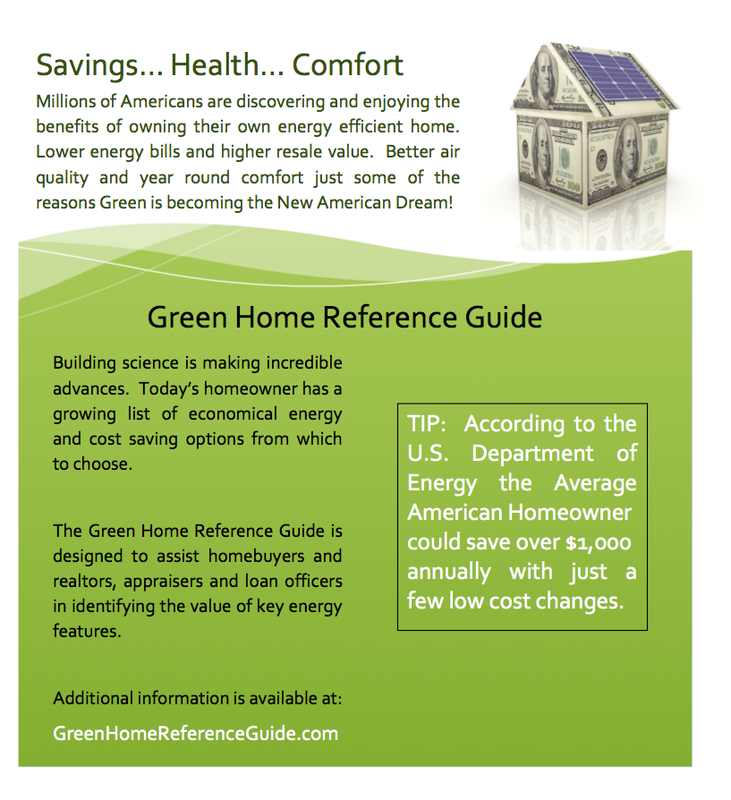 Today’s homeowner has a growing list of economical energy and cost saving options from which to choose. 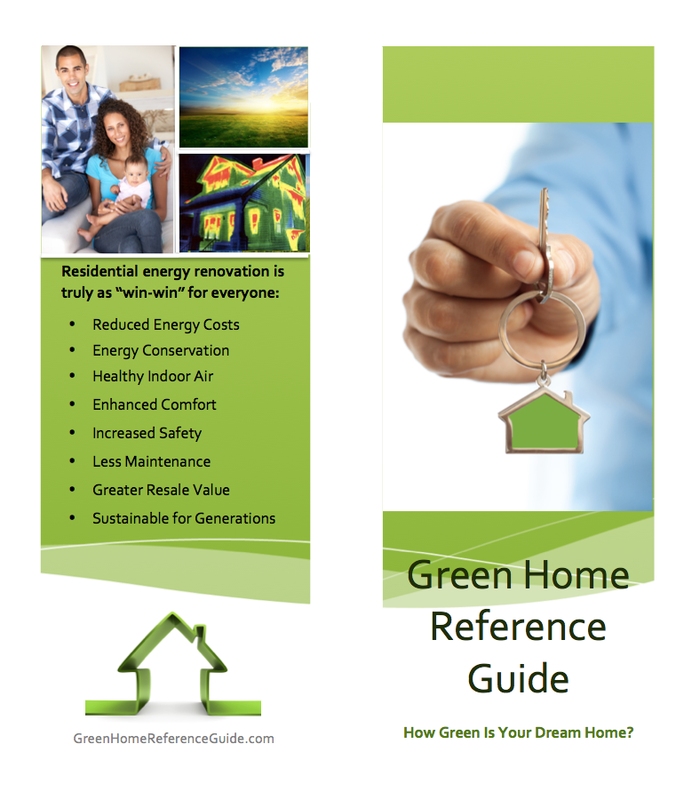 The Green Home Reference Guide is designed to assist home buyers and realtors, appraisers and loan officers in identifying the value of key energy features.